Kiawah Island is a vacation must if you’re visiting Charleston, SC. 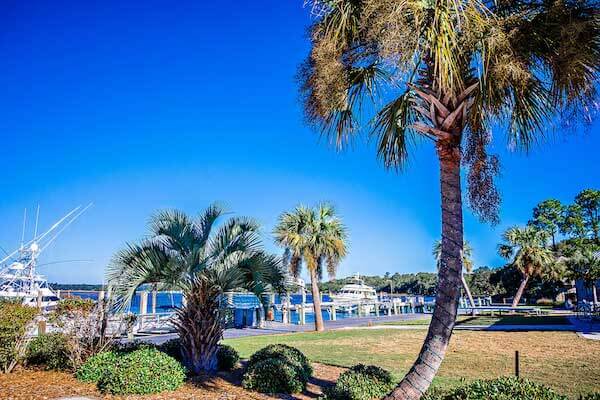 Home to beautiful beaches, award winning restaurants, villas and seaside mansions, and some of the best golf courses in South Carolina. There are over 90 holes of golf including Osprey Point Golf Course, Cougar Point Golf Course, Ocean Golf Resort, and more. You can book golf transportation to Kiawah Island and more with Going Coastal Transportation. We have the best luxury car services in Kiawah, St Johns, and Seabrook. If you’re looking for great travel packages in Kiawah Island, Going Coastal Transportation has limo services for weddings, prom, airport cars, and corporate sedans at great rates. We have the best section of sedans, SUVs, shuttles, coaches, and more in the area. Our coaches and mini coaches are a great choice for group transportation in Kiawah Island. From wedding limos to airport car services in Kiawah and Seabrook Island, Going Coastal Transportation is with you every step of the way. If you’re looking for a hotel car services to/from airport, we can provide transfers to the most popular resort hotels in Charleston. Popular hotels in the area include The Sanctuary Hotel in Kiawah Island and The Wild Dunes Resort on Isle of Palms. Our luxury car services and group shuttles are available in Kiawah Island, Seabrook Island, Johns Island, Wadmalaw Island, and more. Reserve a lowcountry car service with Going Coastal Transportation.